We are manufacturers of leather underwear, based in Edinburgh, UK. We sell a big variety of custom made to order garments - from simple leather briefs to full outfits. All orders are made from highest quality leather. One of our best featured leather clothing lines are high quality leather kilts, leather harnesses, custom leather shirts and leather chaps. We also sell plus size clothing and underwear from XS to XXXXL sizes. Just send us your measurements and we will guarantee that supplies will fit you perfectly. 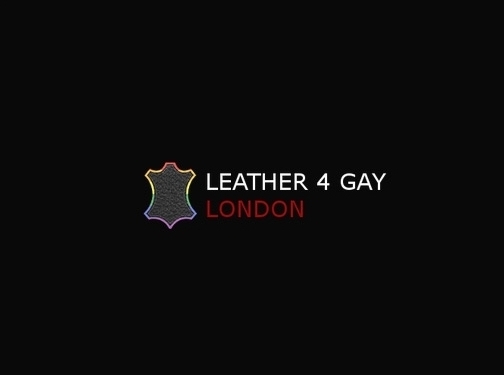 UK (Edinburgh) based business providing leather underwear. Website includes e-commerce facilities, delivery and returns information, terms and conditions, associations, full contact details.